A three-day workshop on “Expanding Open Educational Resources for Lifelong Learning in Kazakhstan” organized by UNESCO in Astana on 11-13 December 2017. 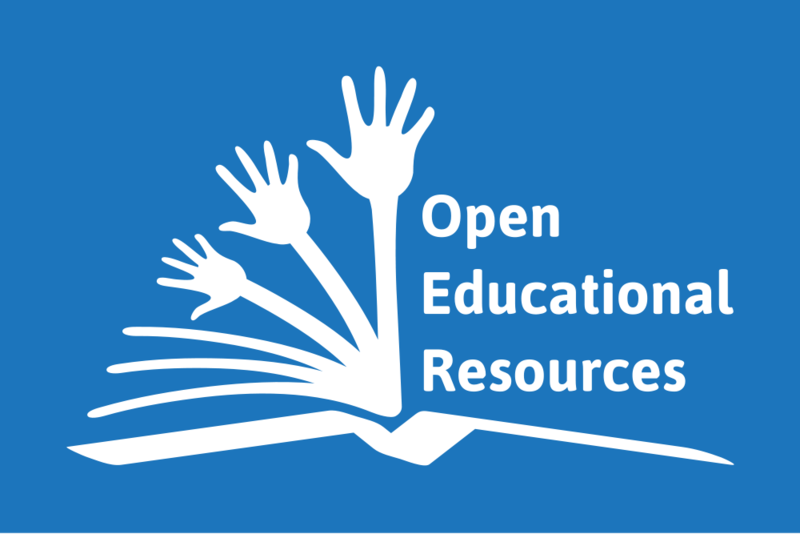 The workshop is to contribute to the establishment of an enabling environment for the development and implementation of national Open Educational Resources’ policies. Invited experts and representatives from the Ministries of Education of the other Central Asian countries shared their experiences, compare the existing policy frameworks with the advanced international practices and recommendations, identify possible gaps and determine ways to address the remaining challenges. The enhanced policy framework contributes to improved quality of education.